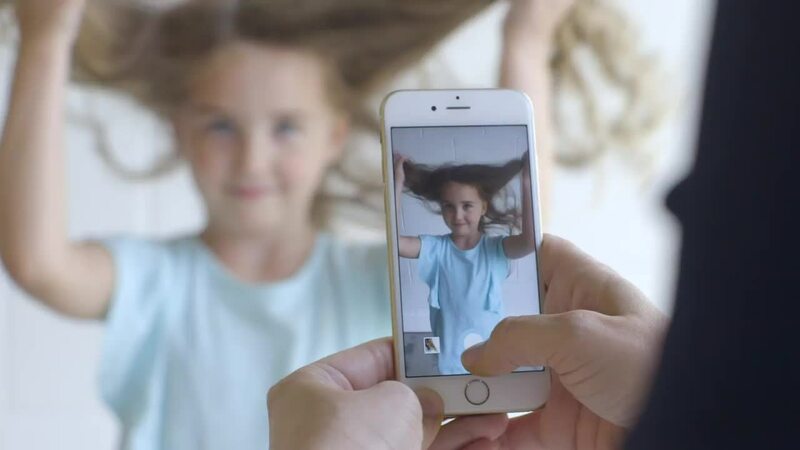 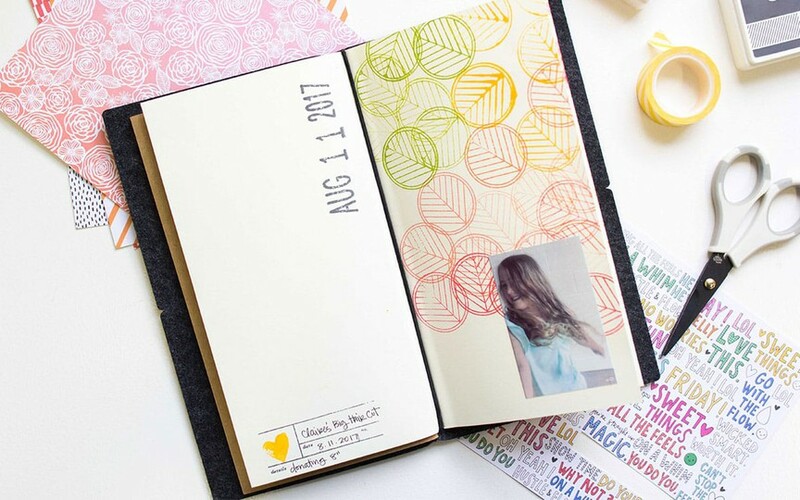 Magically bring any moment to life. 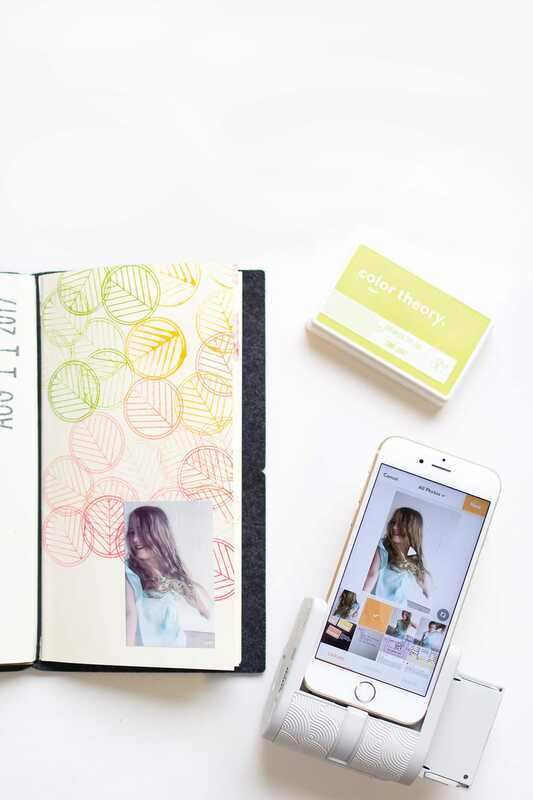 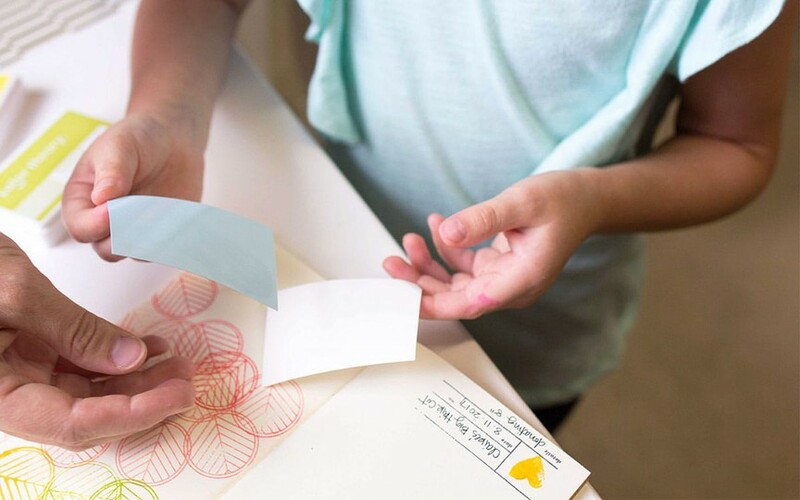 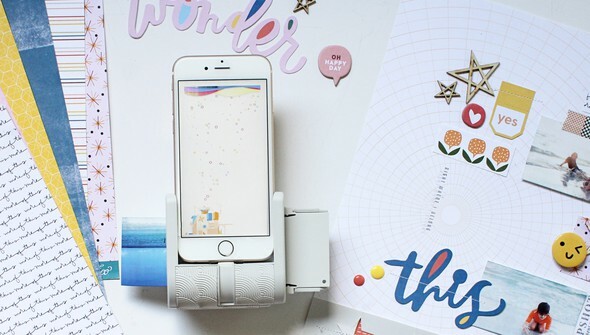 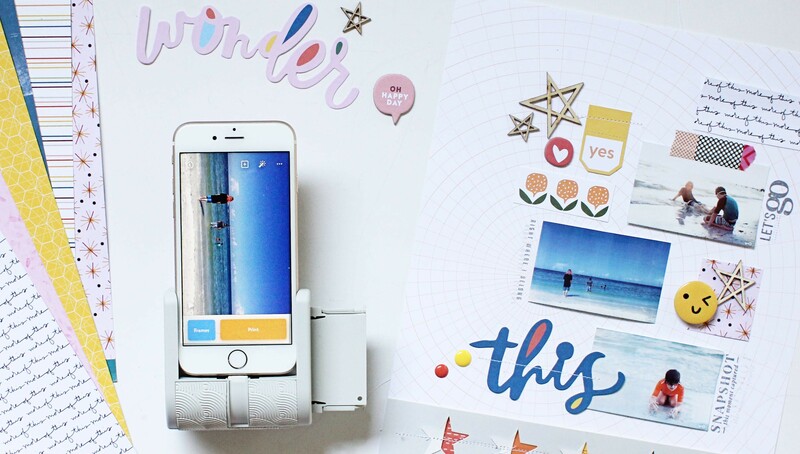 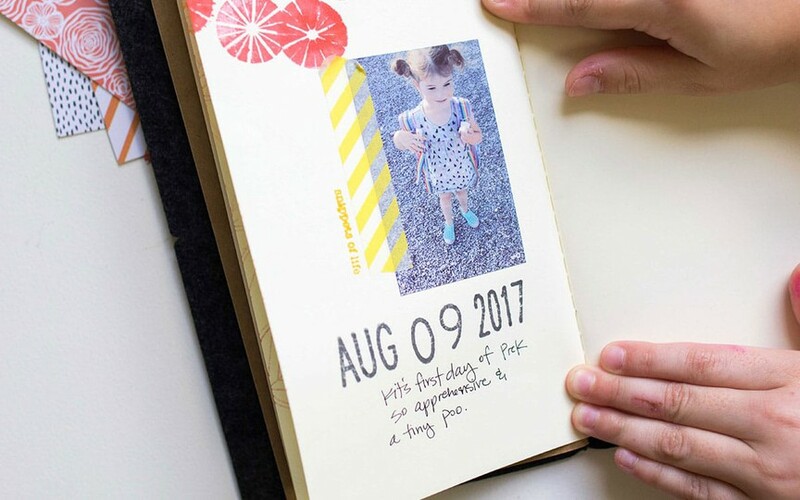 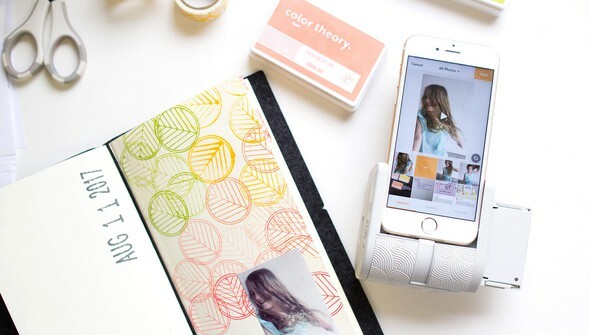 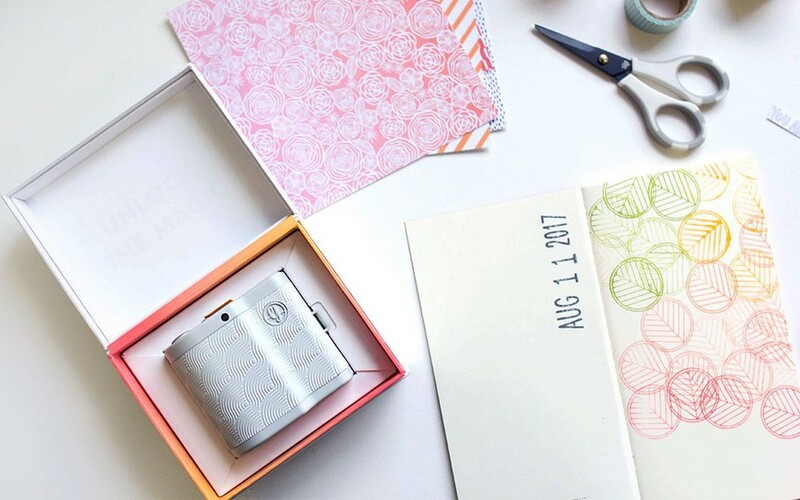 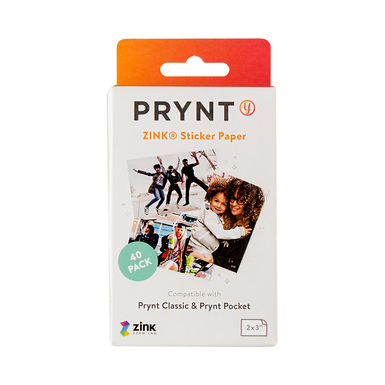 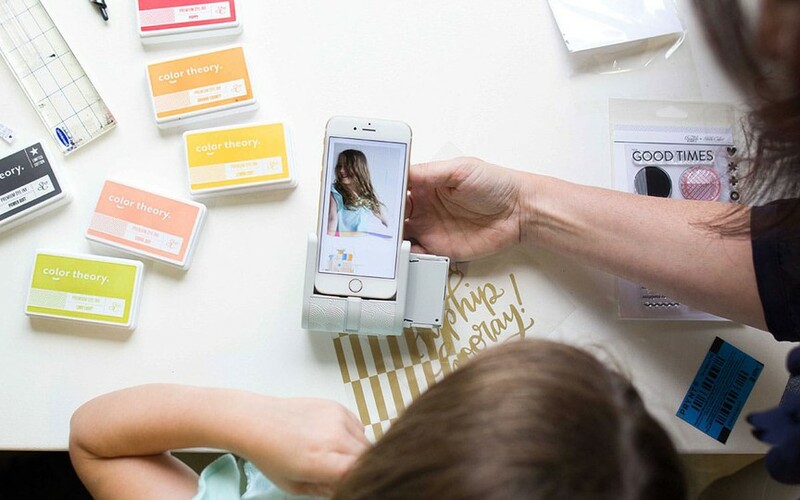 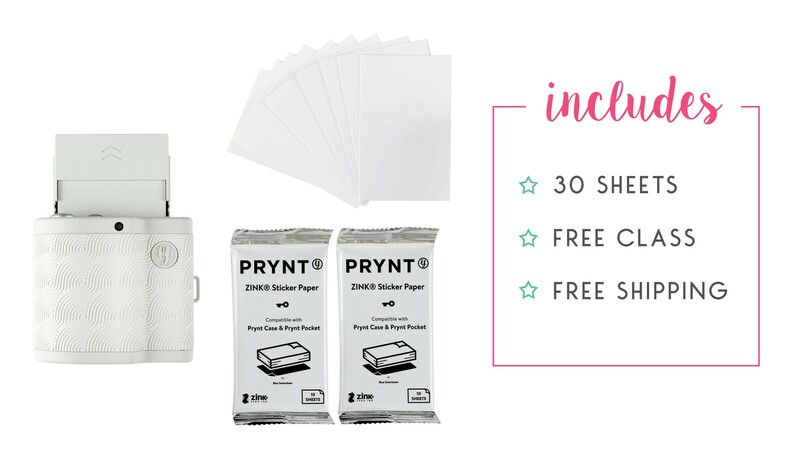 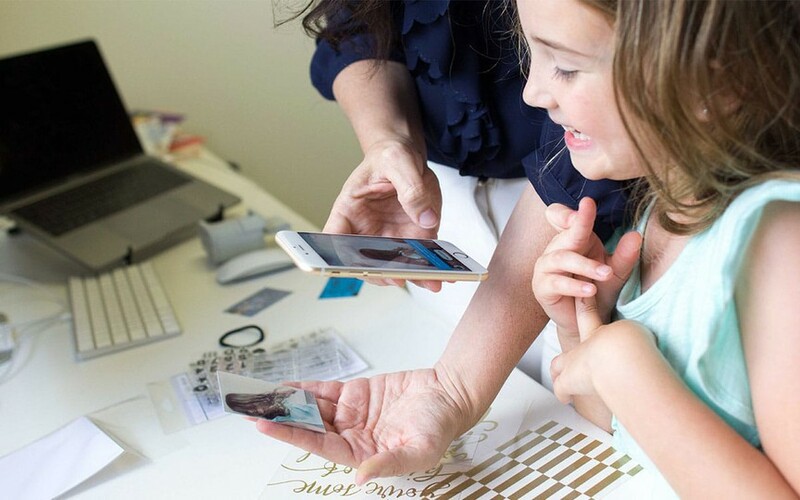 No ink necessary - Photos are printed directly onto ZINK (zero ink) sticker paper. 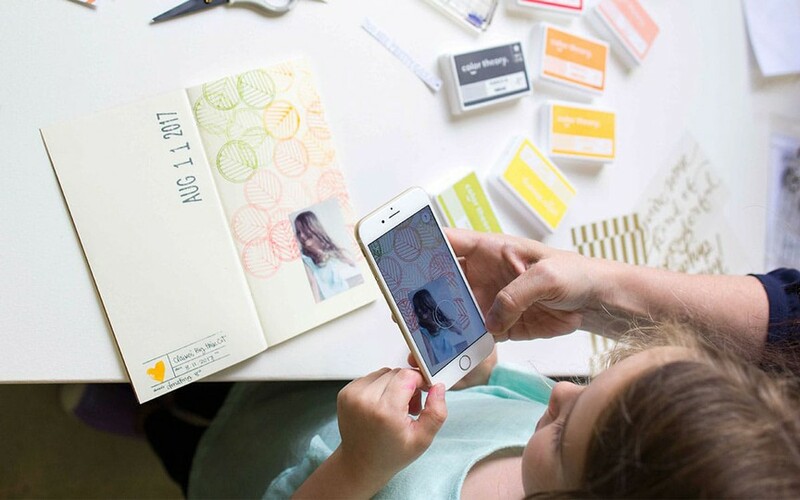 Peel off adhesive backing allows you to turn any picture into a sticker.